Apple announced the release of its new iPhone and its Apple Watch, which CEO Tim Cook called a comprehensive fitness and health device, Healthcare IT News reports (Monegain, Healthcare IT News, 9/9). 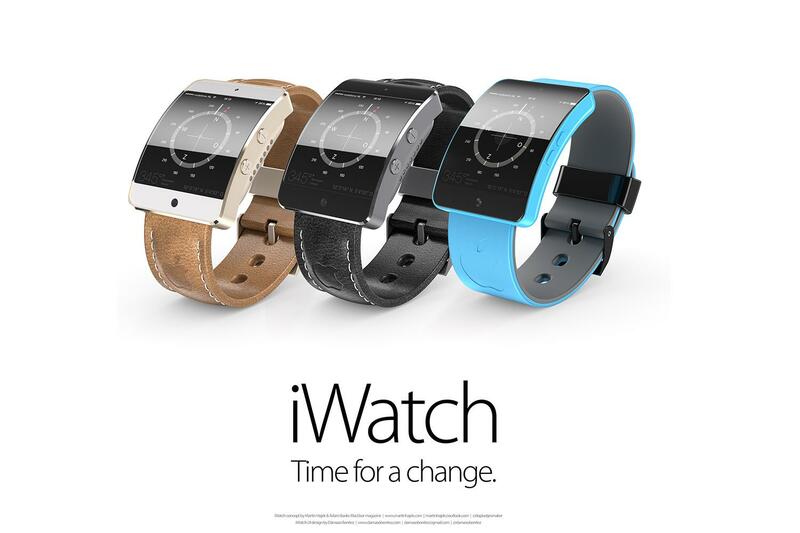 The Apple Watch is expected to launch in early 2015 at a starting price of $349 (Comstock, MobiHealthNews, 9/9). It will require users to use iPhone as its wireless foundation (Brino, Government Health IT, 9/9). In addition, a companion Fitness app on users' iPhones will aggregate data from both the Activity and Workout apps and share that data with Apple's cloud-based health information platform HealthKit, which was announced earlier this year. Jay Blahnik, Apple's director of Health, Fitness Technologies, said, "Over time, Apple Watch actually gets to know you the way a good personal trainer would. It is designed to deliver intelligent reminders to keep you motivated and on track. It can suggest goals that are personal, realistic and most important, achievable, which gives you a far better chance of succeeding" (MobiHealthNews, 9/9). Meanwhile, Michael Mytych, a principal at Health Information Consulting, said the Apple Watch has the potential to significantly improve medication adherence by tracking when medications are supposed to be taken and sending reminders to users. However, he raised concerns about the device's battery life being able to support health care tasks (Goedert, Health Data Management, 9/10). Apple also announced some new health-related features that will be included with its iPhone 6. Specifically, Apple said that the phone will come with an M8 chip that will use a built-in barometer to estimate altitude changes to deduce the number of steps a user climbs. An updated FaceTime app that supports a front-facing HD camera, which could improve video visits with providers (MobiHealthNews, 9/9). According to reports, the Mayo Clinic might endorse Apple Watch as a tool to help patients improve and maintain their health, Healthcare IT News reports. Reports noted that Mayor Clinic representatives were scheduled to be present at the announcement, but they did not make an appearance during the meeting (Healthcare IT News, 9/9). According to Modern Healthcare, the Mayo Clinic already has a patient app available through the iTunes app store. John Wald, the clinic's medical director for public affairs, said, "We will see what the [Apple Watch] brings from the remote-monitoring perspective. I think the [Apple Watch] is one tool to begin to remotely monitor these patients" (Tahir, Modern Healthcare, 9/8). Meanwhile, some privacy experts have expressed concerns over how Apple will keep user data safe as it moves toward collected health data. How Apple will address apps from developers that sell data to third parties. While Apples has not specifically addressed privacy and security concerns, it has taken some steps to ensure users' privacy (Dwoskin/Beck, "Digits," Wall Street Journal, 9/9). For example, Apple has changed its iOS developer license agreement to prohibit developers from selling health information collected through HealthKit "to advertising platforms, data brokers or information resellers." In addition, the agreement states that developers are not permitted to use the HealthKit app or data collected from it "for any purpose other than providing health and/or fitness services" (iHealthBeat, 9/3).